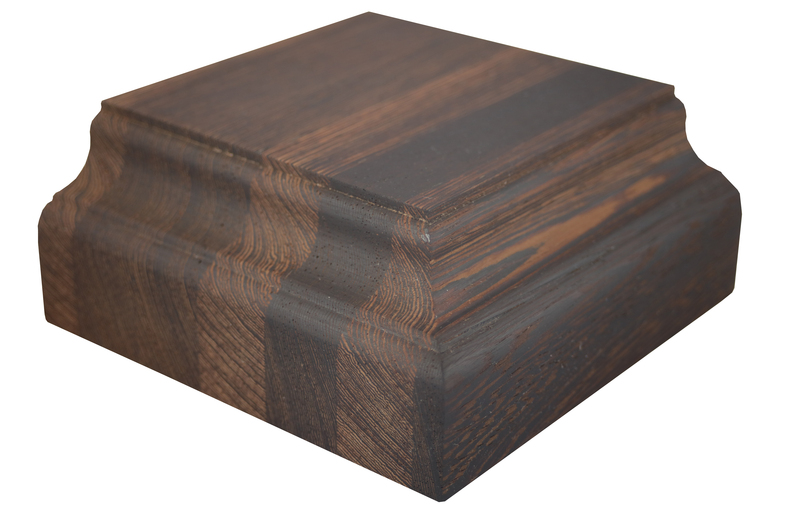 Grothouse is thrilled to introduce the addition of 11 new edge profiles to our extensive selection! 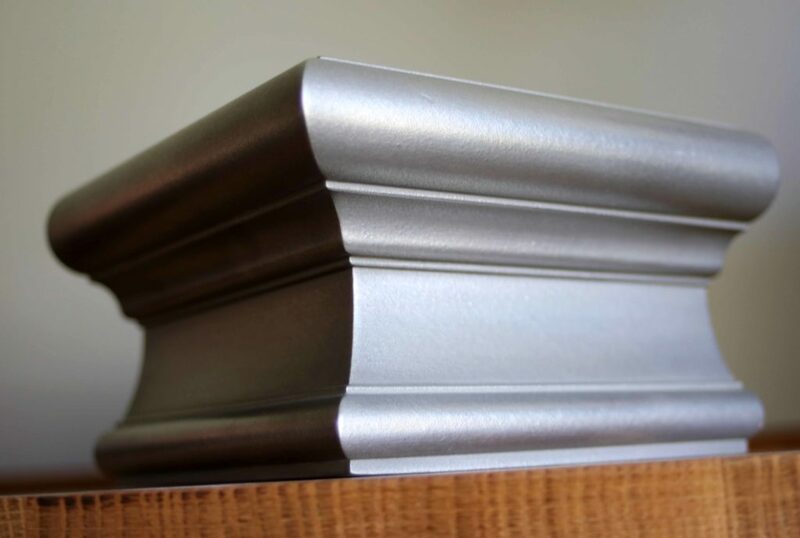 The new edge profiles have been crafted for their distinctive appearances that can be worked into any style design. 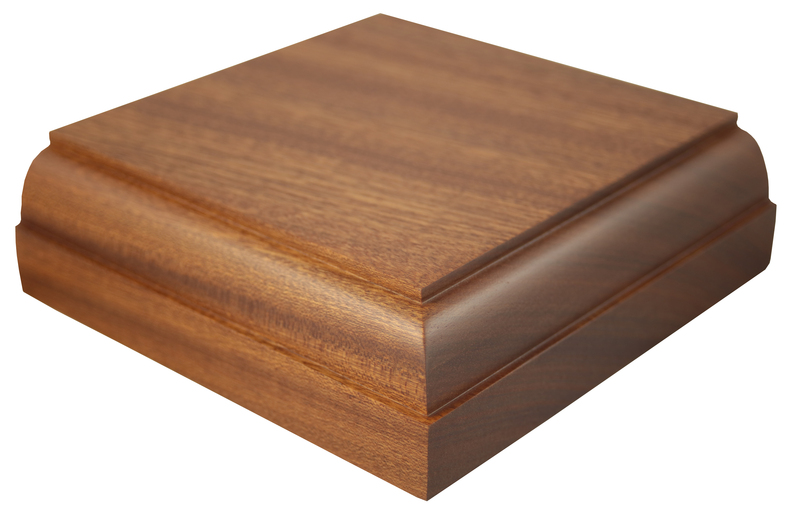 The edge profiles can be carved as shown upright, or flipped upside down for a unique twist. The Charmant edge profile was designed with traditional kitchen styles in mind and visually increases the thick appearance of the countertop. 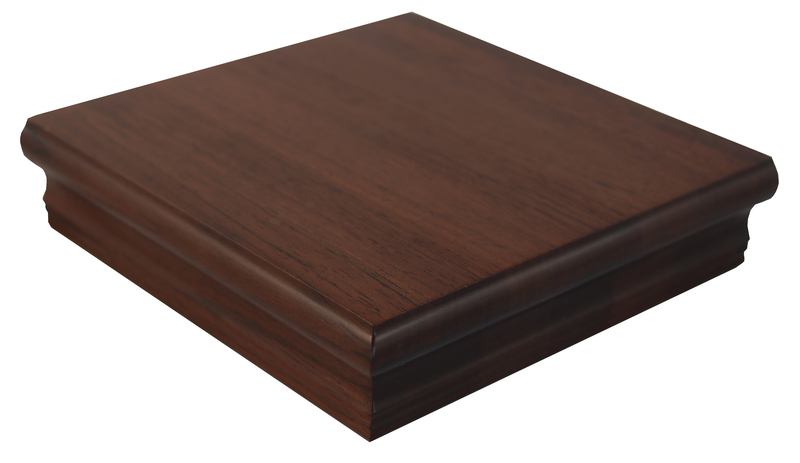 It is exclusively available on Grothouse countertops with a minimum thickness of 2 inches. The price for this profile is moderate. The Kassel edge profile enhances traditional kitchen styles and visually increases the thick appearance of the countertop. 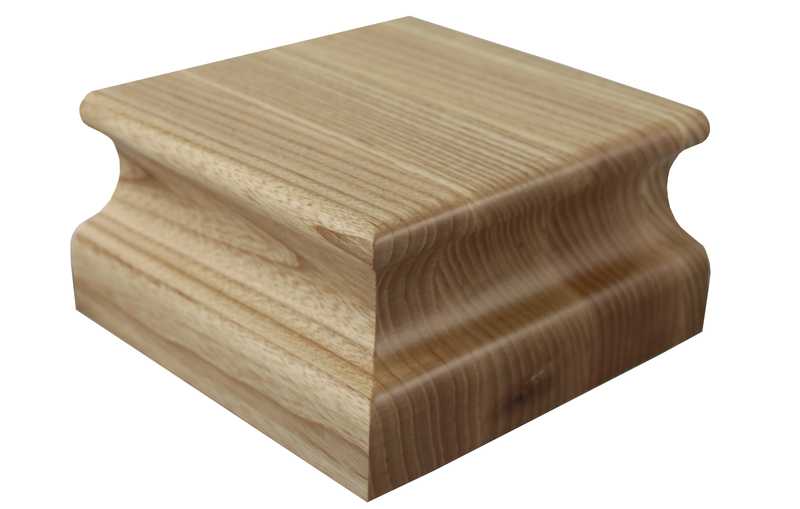 This edge profile is exclusively available at Grothouse and requires a 2 inch thick countertop. The price for this profile is moderate. The softened Kerpen edge profile is a custom touch for modern and transitional kitchen styles. 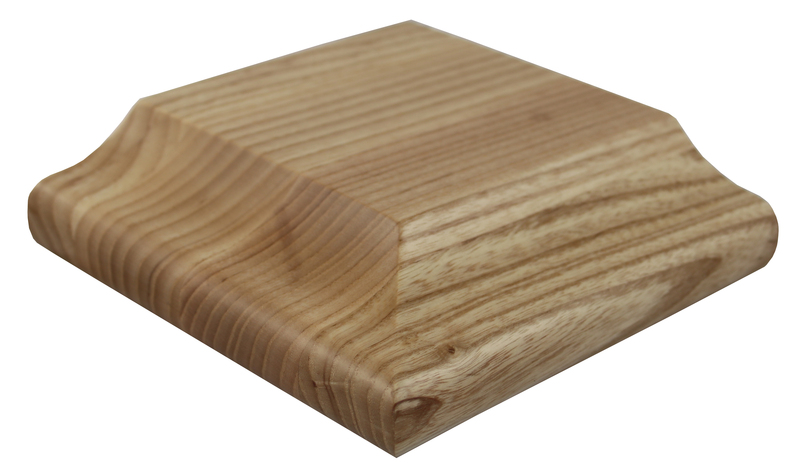 It is exclusively available on Grothouse wood surfaces crafted in edge grain, flat grain, and end grain construction. 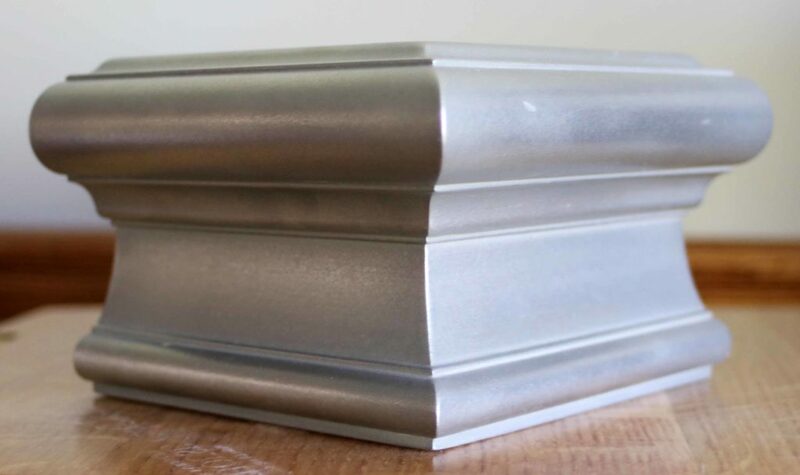 The edge requires a 1-1/2 inch thick countertop. The price for this profile is moderate. Kolossal is a renaissance profile for transitional and traditional kitchen styles. The profile visually increases the thickness of the countertop. 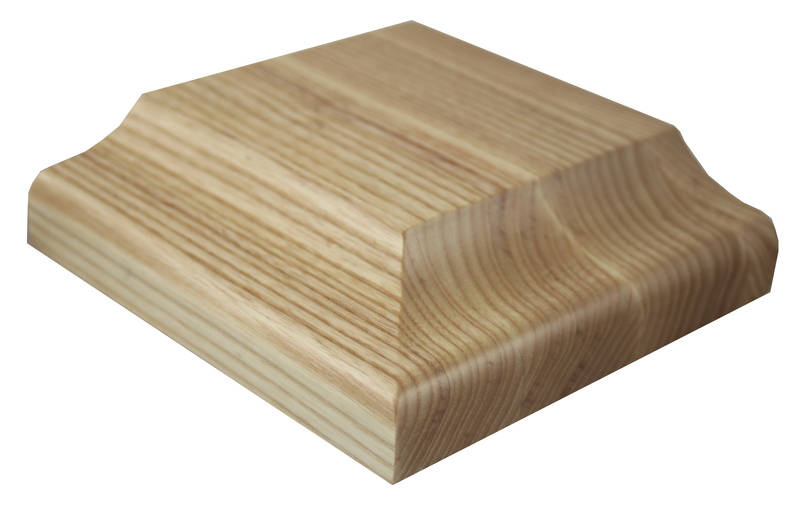 Kolossal edge is exclusively available on Grothouse wood surfaces. It requires the countertop to have a minimum thickness of 1-3/4 inches. The price for this profile is moderate. Krone is a the crowning touch for modern and traditional kitchen styles. 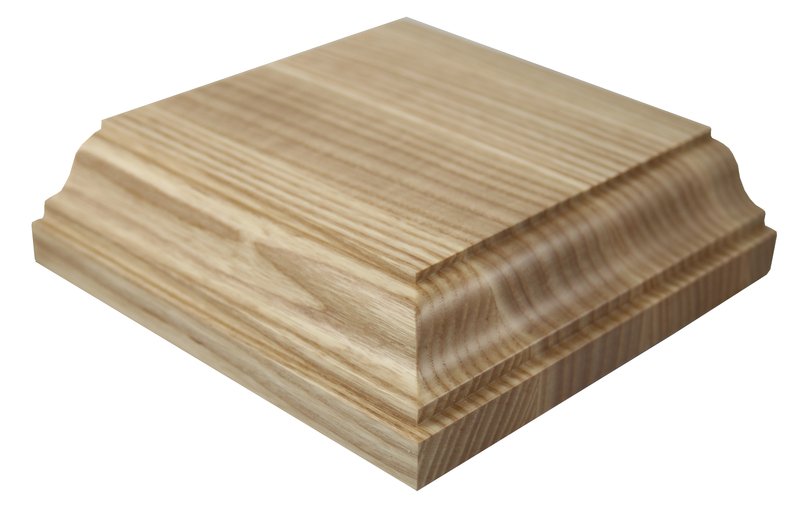 Krone is exclusively available on Grothouse wood surfaces. It requires the countertop to have a minimum thickness of 3 inches and visually increases the thickness of the countertop. The price level for this profile is high. The Perlen is a Grothouse exclusive edge profile with an exaggerated bead that is popular for modern and traditional kitchen styles. The Perlen requires the countertop to have a minimum thickness of 1-1/2 inches. The price for this profile is moderate. Rhine is a popular edge for countertops used in modern and transitional kitchen styles. 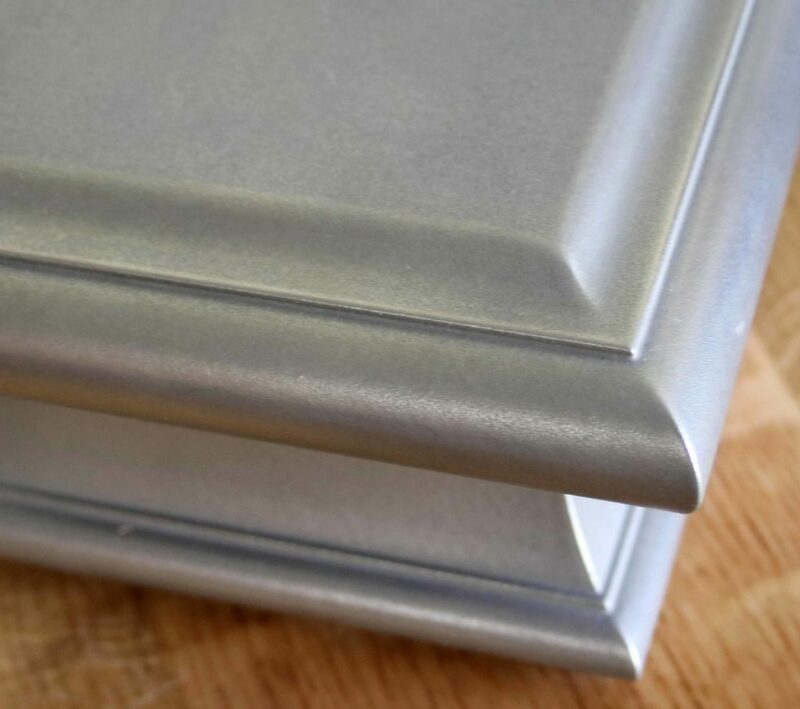 The Rhine edge visually increases the thickness of the countertop. It requires a 1-1/2 inch thick countertop. The price for this profile is moderate. 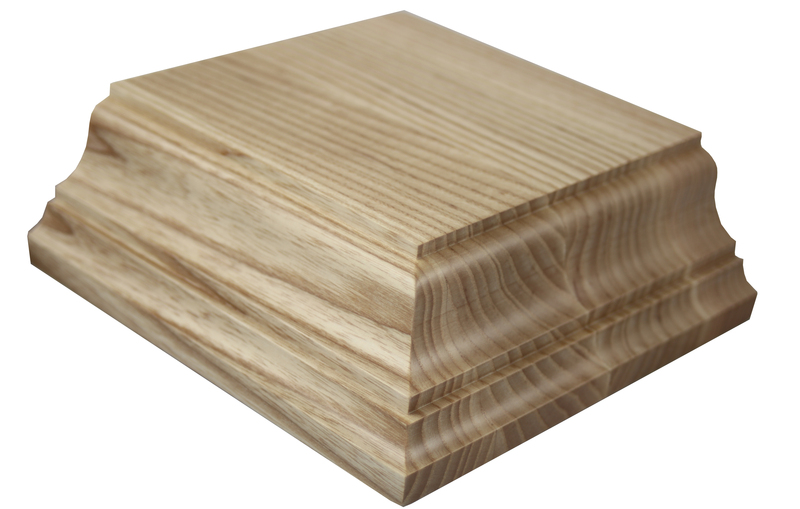 The Roman Notch is an exclusive Grothouse edge profile popular for modern and traditional kitchen styles. 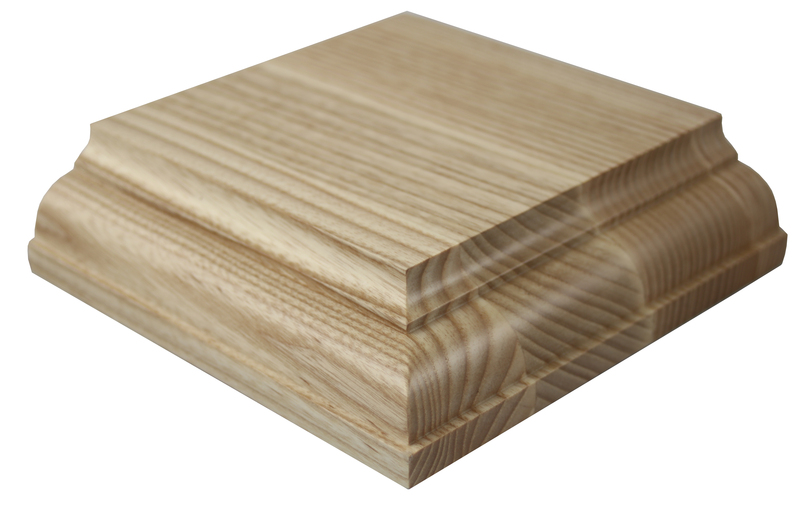 The Roman Notch requires the countertop to have a minimum thickness of 1-1/2 inches. The price for this profile is moderate. 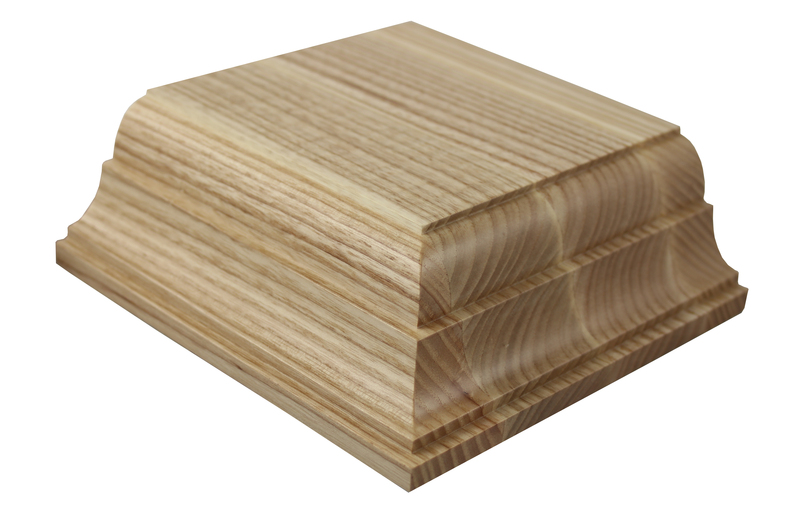 The Rugen edge profile is exclusive on Grothouse wood surfaces with a minimum thickness of 2 inches. 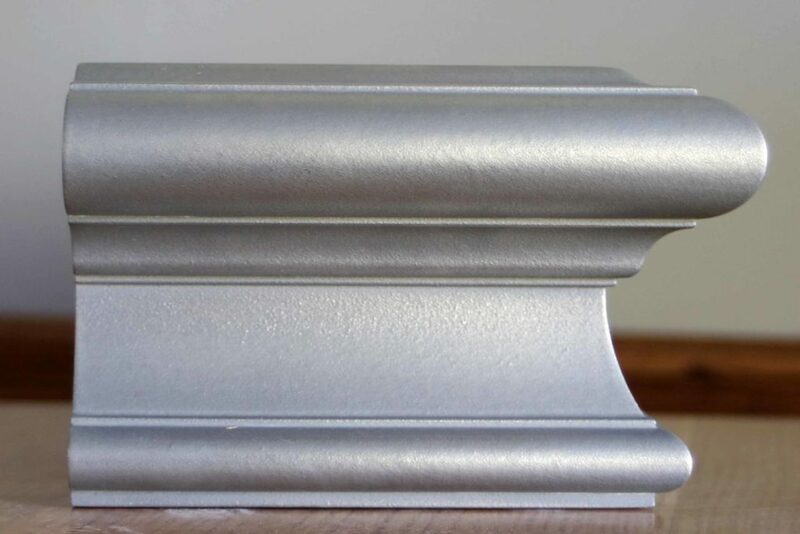 This edge is similar to a bar rail for busy modern and traditional kitchen styles. The price for this profile is high. Sonder is a Grothouse exclusive edge profile, popular for modern and traditional kitchen styles. The countertop must have a minimum thickness of 1-1/2 inches to include the Sonder edge. The price for this profile is moderate. 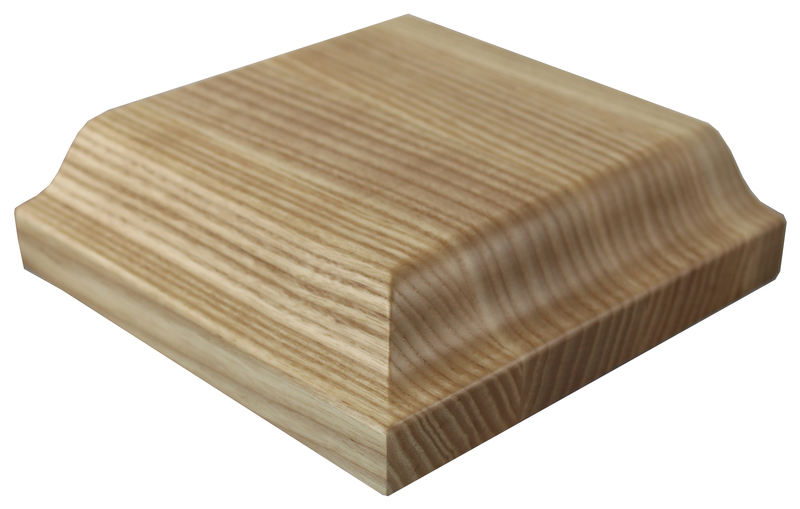 Visit our website, www.glumber.com, for more information about the new edge profiles. 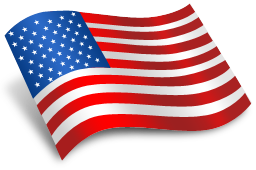 If you have any questions please contact us at 610-767-6515 or glumber@glumber.com.